World Rabies Day is in a few days. It aims to raise awareness about rabies. This year’s theme is Educate, Vaccinate, Eliminate. This year’s theme is Educate, Vaccinate, Eliminate. – about 55,000 deaths per year. 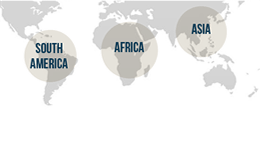 So many Australians are in blissful ignorance of rabies, but travellers frequently visit rabies-infected countries. One hot July morning in 1885, feverish little Joseph Meister, was dragged by his frantic mother through the streets of Paris in search of an unknown scientist who, according to rumors, could prevent rabies. In a desperate attempt to cheat death, his mother had fled from their home town in Alsace to Paris. Early in the afternoon Mme Meister met a young physician in a hospital. 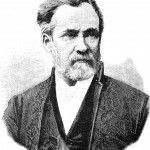 Bacteriologist Louis Pasteur, who kept kennels of mad dogs in a crowded little laboratory and was hounded by medical criticism, had never tried his rabies vaccine on a human being before. But moved by the tears of Mme Meister, he finally took the boy to the Hotel-Dieu, had him injected with material from the spinal cord of a rabbit that had died from rabies. For three weeks Pasteur watched anxiously at the boy’s bedside. To his overwhelming joy, the boy recovered. …and the rest, as the say, is history. 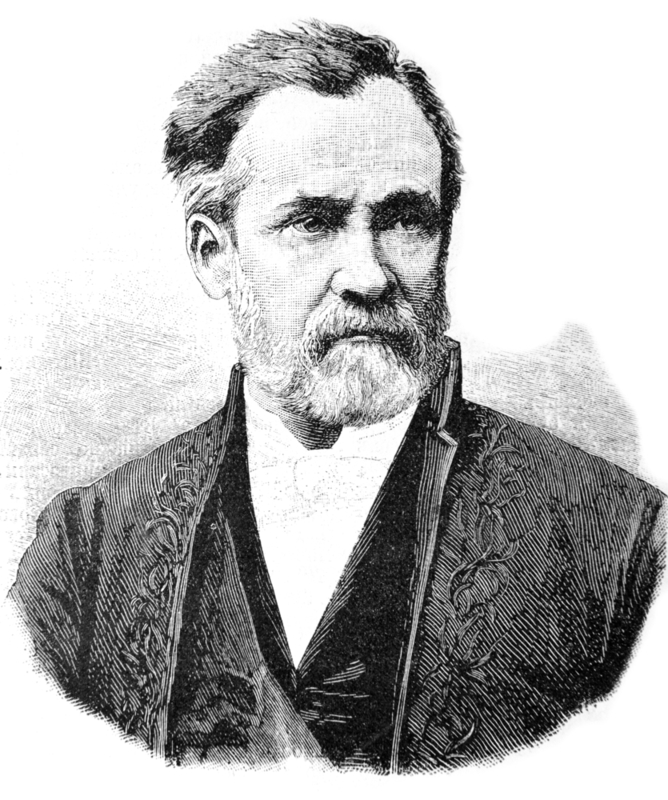 The Pasteur Institute maintains historical documents and images from Pastuer’s life. 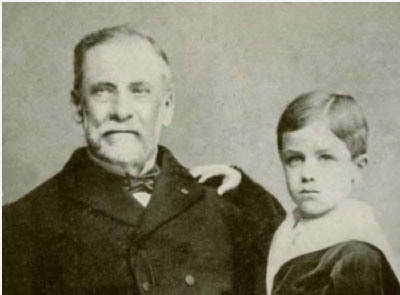 Here we see Louis Pasteur with Joseph Meister, the first human to receive Pasteur’s rabies vaccination.